Square, the mobile payment company, said that its chief operating officer Keith Rabois resigned on Thursday, following allegations of sexual harassment. In a blog post Friday, Rabois said that a New York-based attorney threatened him and his employer with a lawsuit, claiming that a relationship with a fellow employee was not consensual. 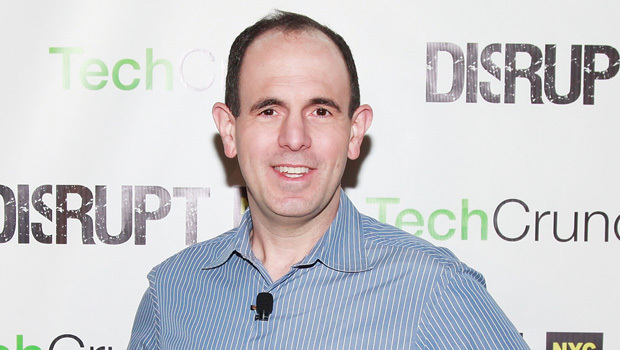 Rabois claimed in the blog that the relationship with his accuser "was welcome" and that Square was not aware of the relationship before the lawsuit. Rabois added that his accuser "never received nor was denied any reward or benefits" based on the relationship. "While I have certainly made mistakes, this threat feels like a shakedown, and I will defend myself to the full extent of the law," Rabois wrote. Rabois said he resigned from Square to spare his colleagues from the distraction of a lawsuit. Square said it did not find evidence of sexual harassment. However, the company did accept Rabois' resignation, citing poor judgment on the matter. "The first we heard of any of these allegations was when we received the threat of a lawsuit two weeks ago," Square spokesperson Ricardo Reyes told CBS News in an emailed statement. "We took these allegations very seriously and we immediately launched a full investigation to ascertain the facts. While we have not found evidence to support any claims, Keith exercised poor judgment that ultimately undermined his ability to remain an effective leader at Square. We accepted his resignation." Square is a San Francisco-based mobile payment service that was founded by Twitter co-founder Jack Dorsey.